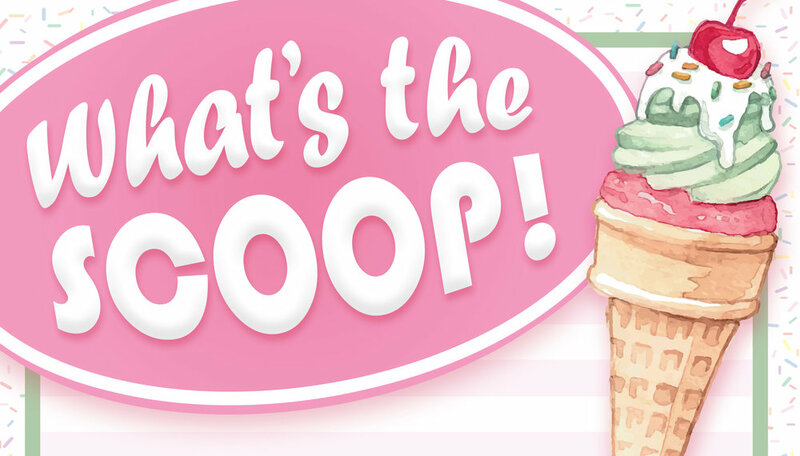 Join your friends at ACI for some delicious ice cream at What's the Scoop in Metuchen! They have over 80 handmade flavors to choose from including cookies & cream, pistachio, salted caramel, and green tea (full menu is listed at whatsthescoopmetuchen.com). The average ice cream is $3.95, plus an additional $1 per topping (not including tax or tip). We will be meeting in front of the What’s the Scoop entrance. Transportation will not be provided. Registration deadline is August 17th.